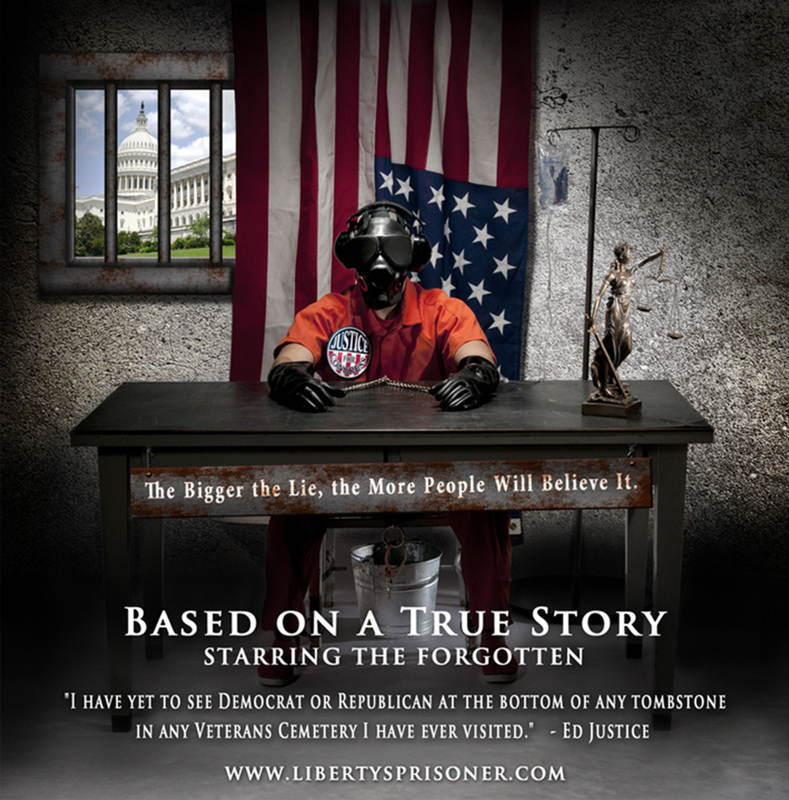 Liberty’s Prisoner is the story of aspiring congressman Ed Justice: an everyday American who is coaxed into what proves to be a deadly bid for election. Justice, a first time author, is talked into running for the United States Congress. He is perceived as dangerous and a threat by the government. Justice is kidnapped and interrogated with enhanced methods under current United States law and recounts his run for office while chained to an interrogation chair, enduring what would be unimaginable for most people. It is the story of a terrifying confrontation which becomes a stunning revelation of ideals about our country, our people, and the dark nature of power in the highest corridors and lowest trenches of the American intelligence community. The National Defense Authorization Act declares the entire world a battleground. The (N.D.A.A.) allows departments and agencies within the U.S. Government broad powers to detain and use enhanced methods of interrogation on any person on this planet including American citizens, all without due process, warrants of any kind, or rights to counsel or notification of family members.